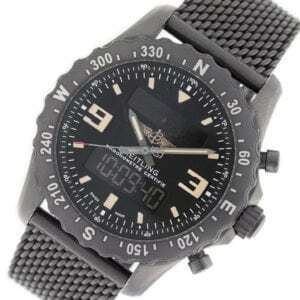 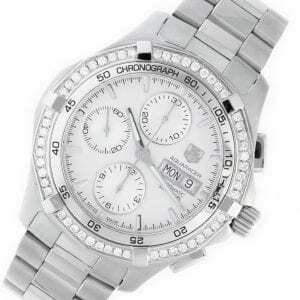 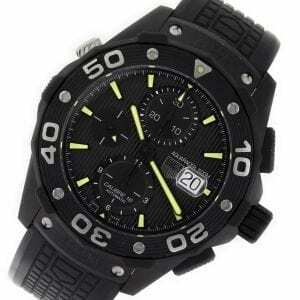 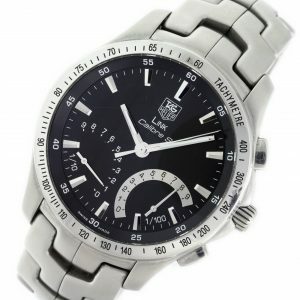 Black PVD Tag Heuer Aquaracer CAJ2180.FT6023 watch, water resistant to 500m, with chronograph, date, and rubber strap. 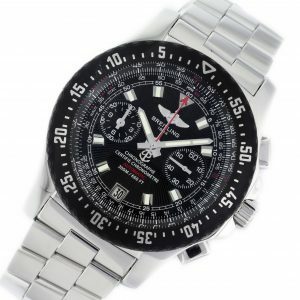 Stainless steel Breitling Skyracer Raven A2736423/B823 watch, water resistant to 200m, with date, chronograph, and Stainless Steel Bracelet. 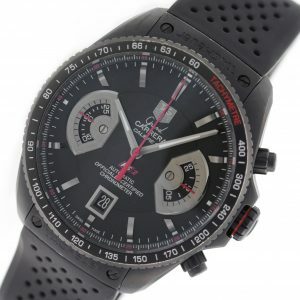 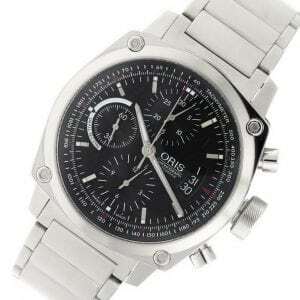 Stainless steel Oris BC4 Chronograph 01 674 7616 4154-07 watch, water resistance to 100m, chronograph, with date, and tachymeter.